This summer marks CommPartners’ 25th year in business. The year it all began (1993), was the same year the World Wide Web was born, Intel launched the Pentium microprocessor, Jurassic Park and Mrs. Doubtfire hit the box office, and Beanie Babies became an overnight sensation. 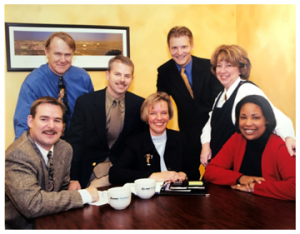 Looking back, a lot has certainly changed, but a few ideals established in the beginning have withstood the test of time: we embrace evolution, we are dedicated to serving associations, and we aim to provide meaningful e-learning solutions. What started as a fax broadcasting business has evolved into an all-encompassing e-learning hub. 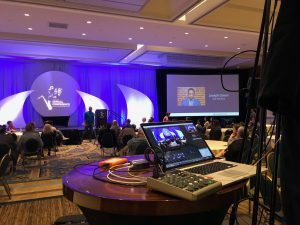 With clients at the helm, CommPartners has adapted and evolved from fax broadcasting to email marketing to audio seminars to webinars, livestreaming and beyond. This dedication to innovation led to the creation of Elevate Learning Management System, an all-in-one learning platform. We will continue to cultivate relationships with our clients, provide an all-encompassing, seamless approach to e-learning, and forge partnerships with industry leaders. We are excited for the future of CommPartners, but for now, enjoy a look back at our most notable milestones! Rich Finstein, CEO, founded CommPartners, and shortly thereafter hired the first team member, Mary Golden, who still works at the company today. The first office space opened in Columbia, MD. 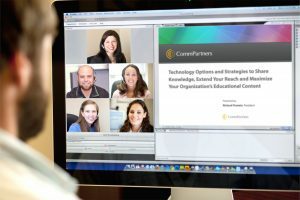 Our webinar platform, Event Center, was launched. We updated the logo to the one still used today. 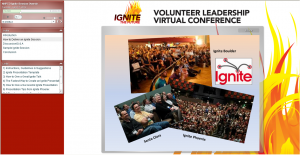 Our event team produced our first live-streamed event in Washington D.C.
We produced our first virtual conference, NHPCO’s Ignite, an event we still produce today. Our learning management system, Elevate, was launched. 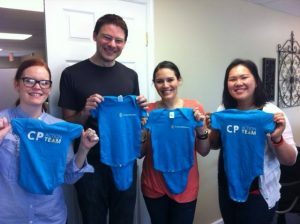 The CommPartners family welcomed new, young members as our growth continued. 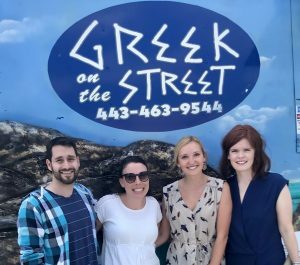 Greek Food Truck Fridays became a weekly (and delicious) tradition. 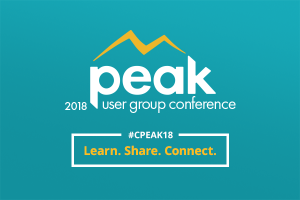 In March, we launched our first user conference, Peak, which thanks to its success, will become a biennial event. 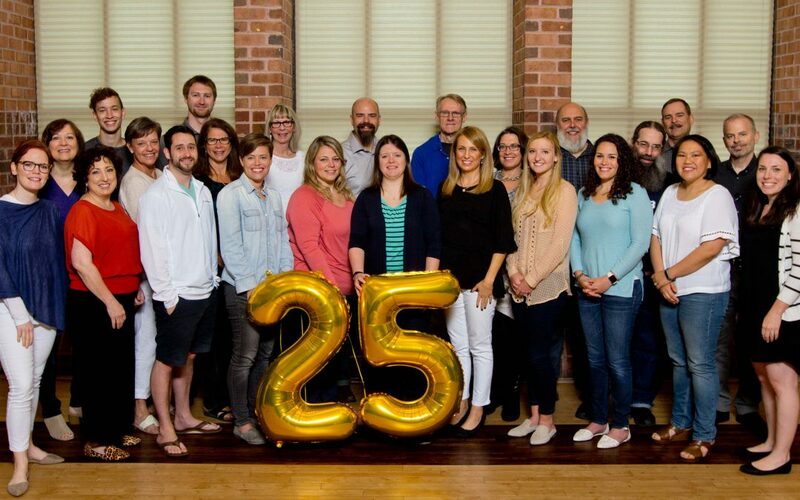 When CommPartners began 25 years ago, the path was not determined, but we love the journey our client-centered focus has taken us on and look forward to our future developments.